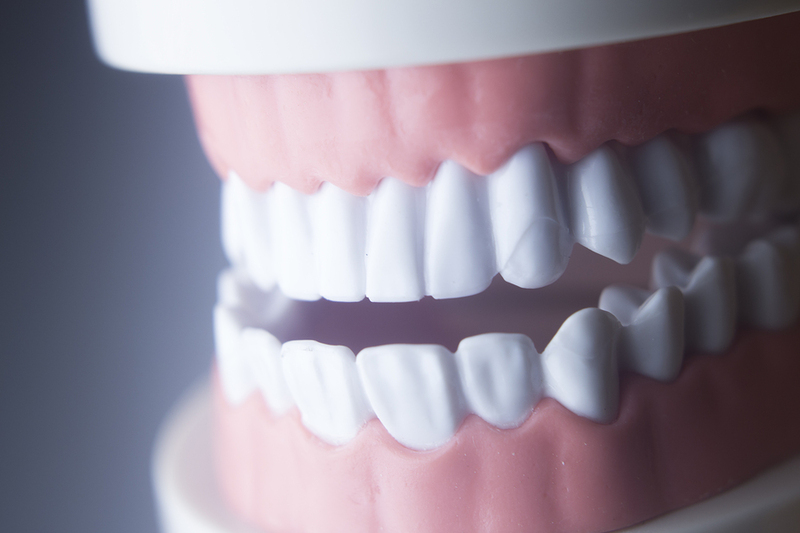 What do your gums have to do with Alzheimer's disease? New research suggests that gum infections may play a major role in the development of Alzheimer's disease. A team of investigators carried out a series of experiments to examine the potential impact of Porphyromonas gingivalis, the major pathogen of chronic periodontitis. The researchers found that the presence of P gingivalis infection in mice resulted in brain infiltration by bacteria that was accompanied by increased production of a component of amyloid plaques implicated in AD. Gingipains were also found to damage tau, a protein necessary for normal neuronal function and whose disruption is likewise implicated in AD. DNA from P gingivalis was found in the CSF of living AD patients and in postmortem studies. "Small molecule gingipain inhibitors administered to mice reduced the bacterial load of P gingivalis in the brain, blocked Aβ1-42 production, reduced neuroinflammation, and rescued hippocampal neurons in mice." Until now, however, there has been no "robust evidence of causation." Chronic periodontitis and infections in the Porphyromonas gingivalis Porphyromonas gingivalis have now been identified as a significant risk factor for developing dementia and Alzheimer's. Oral bacteria and toxins can sneak into the bloodstream and have been found in systemic sepsis, infective endocarditis, lung infections and liver disease. Periodontal disease has also been linked to rheumatoid arthritis. Studies have shown that people live longer and better with good dental self care. Flossing can improve your lifespan and quality of life. Taking the best care of your oral microbiome possible is the best way to take avoid periodontal disease. Regular dental cleanings and standard daily hygiene procedure is necessary and thorough brushing and flossing is imperative . Diet is also important, a reduced intake of sugars, helps to maintain a more alkaline environment. At Second Nature Care we pay special attention to overall health. We offer natural treatment for Periodontal Disease. We offer comprehensive labs to identify inflammatory markers and those inflammatory markers that affect your cardiovascular system. We have all natural Periodontal Pathogen Nosode drops. They work to improve resistance and treat the disease. Probiotics are also important in maintaining the oral microbiome as they are with any other microbiome.